Coniston are an award winning contractor, specialising in high end refurbishment, renovation, remodelling and conservation works. We have an established, diverse client base from bot the public and private sectors, carrying out works throughout London and the South East. Our clients include The British Museum, The Victoria & Albert Museum, Old Royal Naval College, Somerset House, The Royal Household and the London Estates. We also have a number of commercial and private residential clients for whom we carry out high end refurbishment and extension projects.Coniston is a Chartered Building Company, BSI registered ISO 9001:2015, ISO 14001:2015 and OHSAS 18001 SSIP. Sir Robert McAlpine is a family-owned building and civil engineering company operating across the UK. In 2019, we are celebrating our 150th Anniversary. Special Projects is a dedicated part of our company, specialising in heritage and signature new build projects. We believe nurturing inclusivity and a diversity of talent will help us to continue our rich legacy of technical excellence to proudly build Britain’s future heritage. Under the stewardship of Head of Conservation, Spencer Hall ACR IHBC – PAYE Conservation offer a refined service to Conservation Architects, Trusts & Bodies (such as Historic England and The National Trust) and a range of private clients looking to preserve and protect historic buildings and their contents. We have a complete range of in-house skills and as such are expert and proficient at providing everything from initial specialist Consultancy services through to the complete delivery of complex Conservation and Restoration projects. 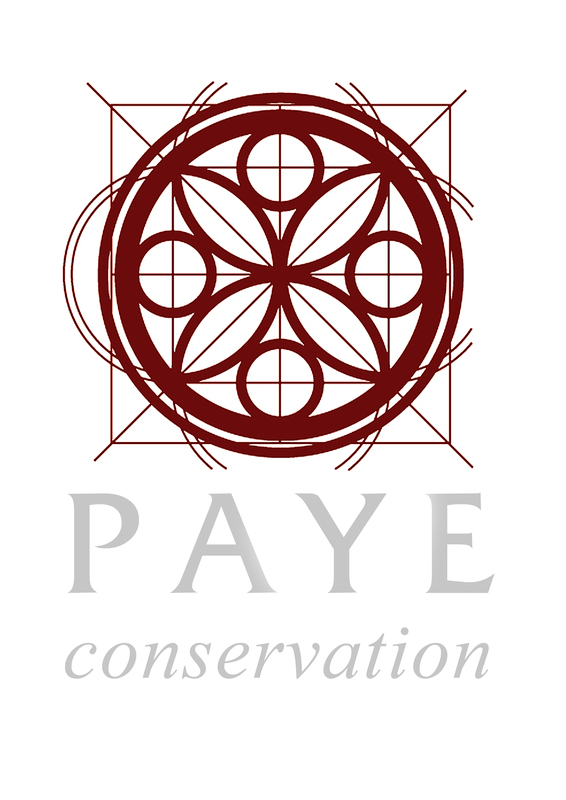 Supported by its mother company PAYE, PAYE Conservation are well equipped to deliver complex conservation and restoration projects as both principle contractor and specialist subcontractor. We are one of the country's leading independent financial advisers and employee benefits consultancies. That is because, as well as offering high-calibre, unconstrained advice, we continually strive to make sure our clients are satisfied. As natural stone specialists we are able to engage in the role of Principal Contractor or Specialist Sub-Contractor undertaking a variety of restoration, conservation and heritage new-build projects. Our highly skilled craftspeople and experienced professionals have been entrusted to manage, repair and preserve some of the country's most notable listed historic and ecclesiastical buildings. 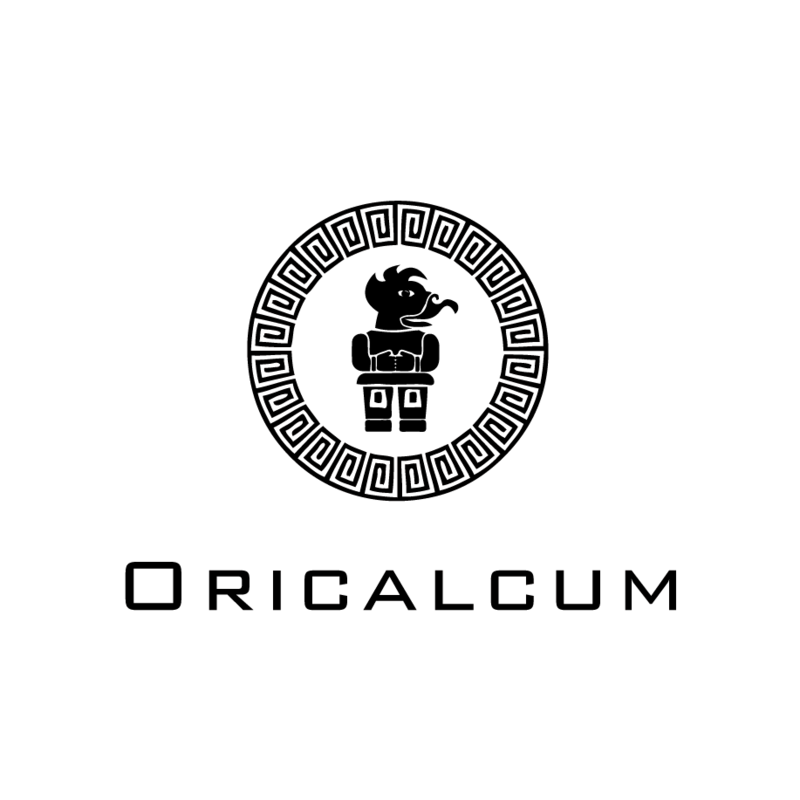 CRL Restoration is a Specialist Principal Contractor dealing in the conservation, restoration and repair of historic, period, and modern buildings and structures. CRL has 5 regional offices in the UK, and a reputation in the industry for the quality of our service and innovative solutions underpinned by our commitment to safety and sustainability. The European Heritage Academy is an internationally certified training initiative. The education was mainly developed in the EU project MODI-FY (Maintaining Historic Buildings and Objects through Developing and Upgrading Individual Skills of Project Managers: Fostering European Heritage and culture for years to come) for all professional groups working on historic buildings and is also based on practical experience. The Academy is currently operated by the Burghauptmannschaft Österreich (BHÖ) in cooperation with the Federal Monuments Office, Information and Further Education Centre for Monument Preservation, In the Charterhouse Mauerbach, Austria and started the regular operation with the first module in December 2017. Linseed paint has been the traditional and natural way to protect buildings in Northern and Central Europe for centuries. Oricalcum continues this tradition into the 21st century with a range of durable, easy to apply paint colours made from only naturally-derived ingredients that are both eco-friendly and cost-effective. with a wide range of standard period colours - and a colour-matching service for your bespoke requirements - Oricalcum linseed oil paints can transform your projects using a huge range of rich, deep colours which hold their vivid finish over time. Thomann-Hanry® are an award-winning main contractor for external façade restoration. Using façade gommage®, the only system designed to professionally clean building façades without the need for scaffolding, the company has cleaned and renovated hundreds of UK’s most historic landmarks including King's College Cambridge, The Bank of England and Somerset House. Trimite Ltd, the leading developer and manufacturer of liquid and powder coatings and pretreatment products for manufacturing and the decorative market.